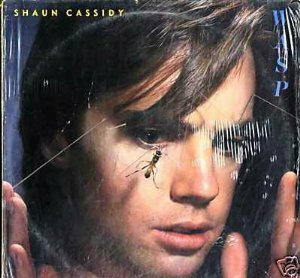 Like his brother David before him, Shaun Cassidy has apparently tired of grinding out formula pap for teenyboppers; what he wants now is artistic credibility. Thus, this album features such respected names as Todd Rundgren (who produced) and Utopia, plus songs by bubblegum-free artists like David Bowie, Pete Townshend and Talking Heads’ David Byrne. (Not surprisingly, a prominent jacket sticker announces such names.) There’s no question that the program and backup here constitute an improvement; but they’re not enough to make up for Cassidy’s mediocre voice and limited interpretive abilities. The results range from just so-so to truly atrocious.